This arrived quickly, safely and in perfect condition. 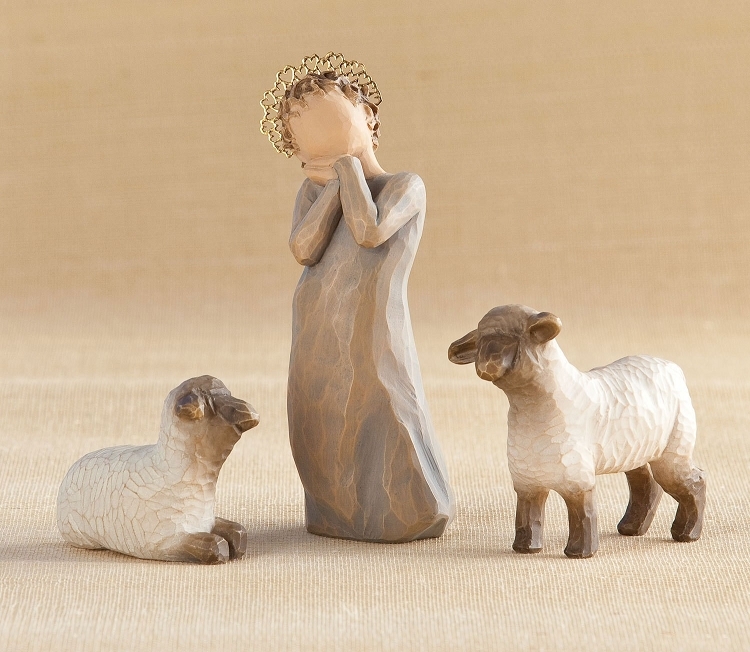 The angel is darling and the sheep are adorable. I'm very pleased with it! I was on the wait list for this item and so happy to receive it. It will be a wonderful addition to the Nativity this year. It is quite lovely and came perfectly packaged so no damage.